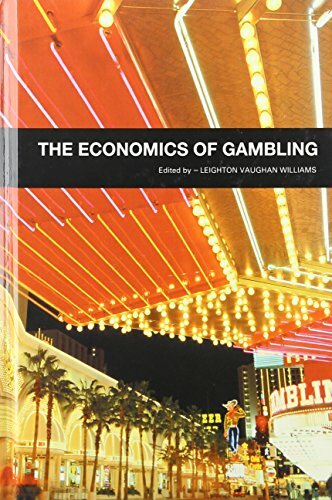 9780415753548 | Routledge, August 12, 2014, cover price $54.95 | About this edition: Against a background of extraordinary growth in the popularity of betting and gaming across many countries of the world, there has never been a greater need for a study into gambling's most important factor - its economics. 9780415572866 | Routledge, June 23, 2011, cover price $155.00 | About this edition: How can we effectively aggregate disparate pieces of information that are spread among many different individuals? 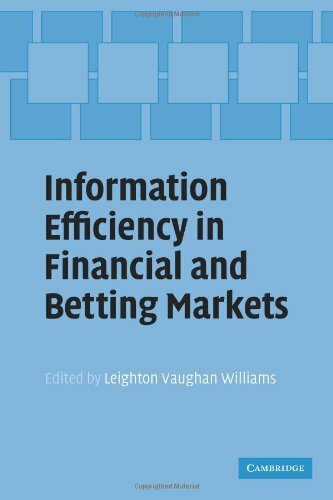 9781138802902 | Routledge, May 30, 2014, cover price $54.95 | About this edition: How can we effectively aggregate disparate pieces of information that are spread among many different individuals? 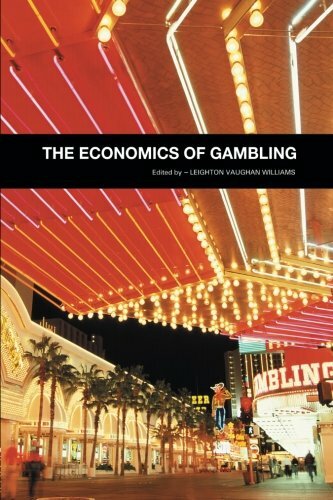 9781843763444 | Edward Elgar Pub, April 12, 2012, cover price $343.00 | About this edition: In recent years there has been a substantial global increase in interest in the study of gambling. 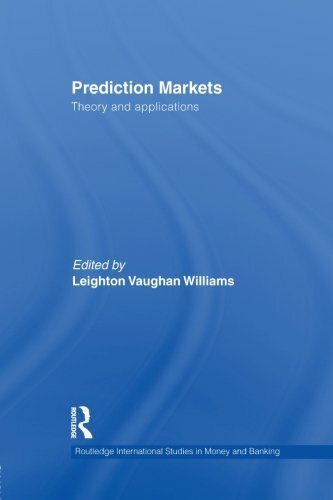 9780521108171 | 1 edition (Cambridge Univ Pr, April 9, 2009), cover price $54.99 | About this edition: This survey of the theory and practice of gambling uses examples from an international range of sports betting markets. 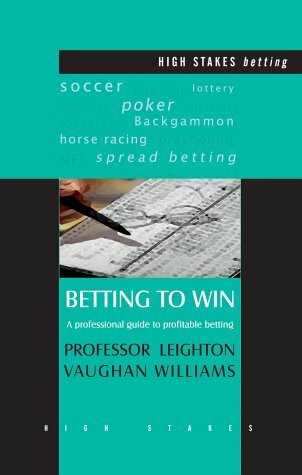 9781843440154 | High Stakes Pub, June 1, 2004, cover price $22.99 | About this edition: Drawing on academic research, this book explains the various betting forums and techniques available to aid a professional betting strategy for all levels of punters. 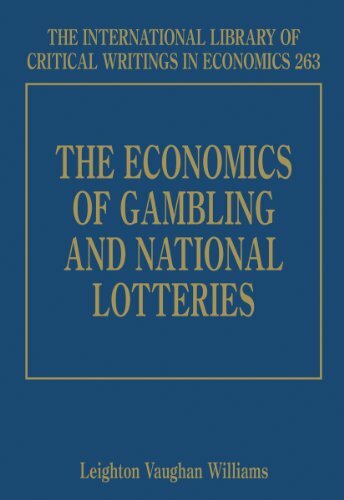 9780415260916 | Routledge, January 1, 2003, cover price $210.00 | About this edition: Against a background of extraordinary growth in the popularity of betting and gaming across many countries of the world, there has never been a greater need for a study into gambling's most important factor - its economics. 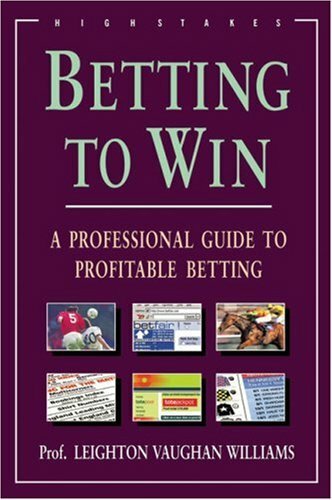 9781843440093 | Old Castle, November 1, 2002, cover price $45.00 | About this edition: Based on an array of published and hitherto unpublished evidence, the author pinpoints techniques that will aid the bettor in formulating a successful and consistent betting strategy.